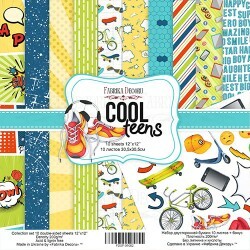 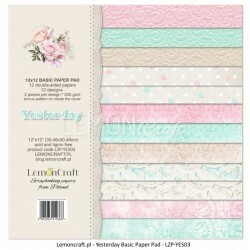 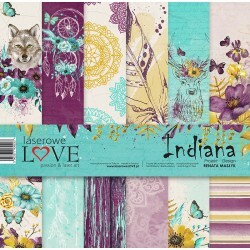 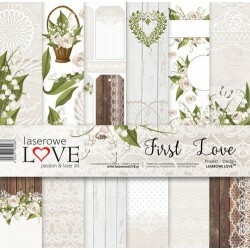 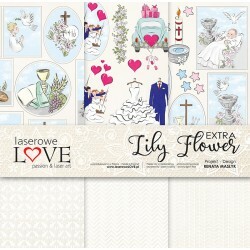 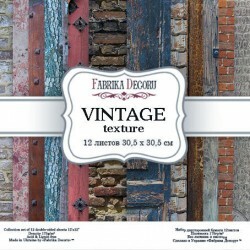 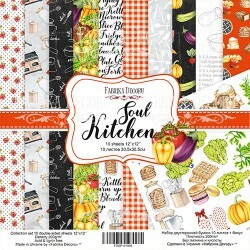 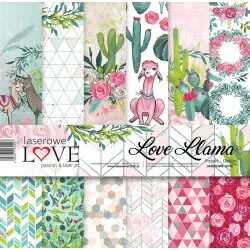 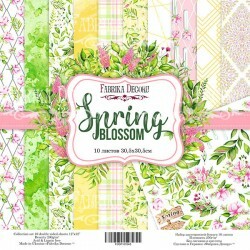 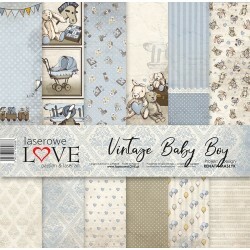 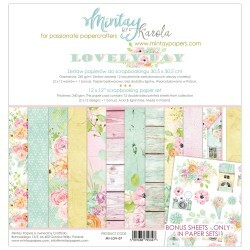 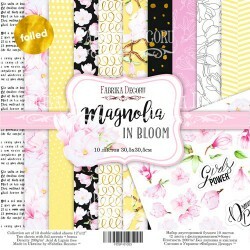 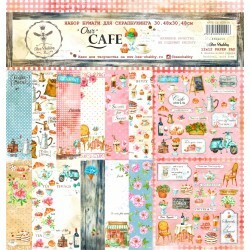 Set of high-quality papers for scrapbooking. 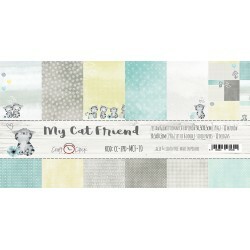 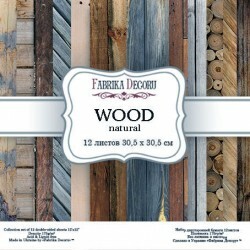 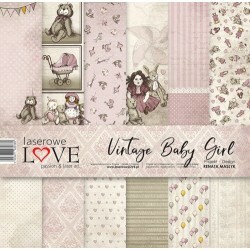 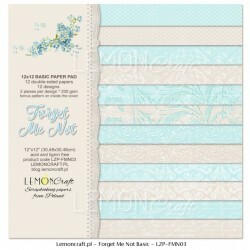 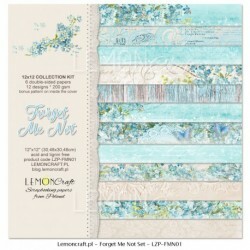 Perfect for making layouts, albums and greeting cards or invitations. 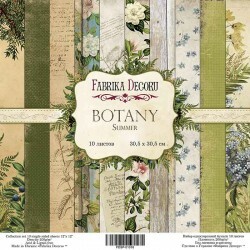 Those papers are double-sided, 200g/gsm weight, packed in an 8-piece set (16 patterns) Dimensions a single sheet 30,5 x30, 5cm (12x12 inches), plus a 2 strip with the text.